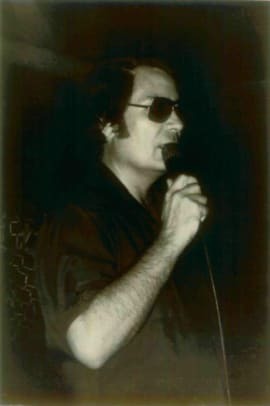 On November 18, 1978, in what became known as the “Jonestown Massacre,” more than 900 members of an American cult called the Peoples Temple died in a mass suicide-murder under the direction of their leader Jim Jones (1931-78). 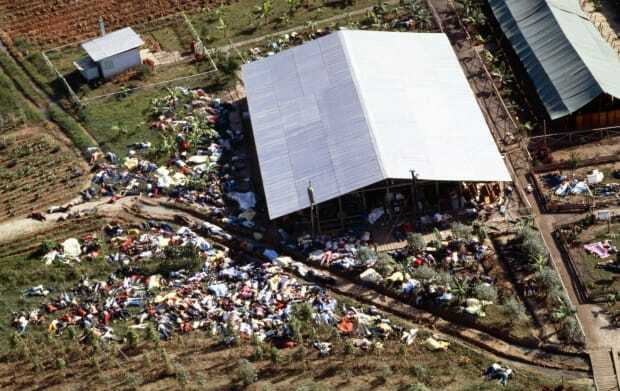 The mass suicide-murder took place at the so-called Jonestown settlement in the South American nation of Guyana. Jones had founded what became the Peoples Temple in Indiana in the 1950s then relocated his congregation to California in the 1960s. In the 1970s, following negative media attention, the powerful, controlling preacher moved with some 1,000 of his followers to the Guyanese jungle, where he promised they would establish a utopian community. On November 18, 1978, U.S. Representative Leo Ryan, who had gone to Jonestown to investigate claims of abuse, was murdered, along with four members of his delegation, by Jonestown gunmen. That same day, Jones ordered his followers to ingest poison-laced punch, while armed guards stood by. 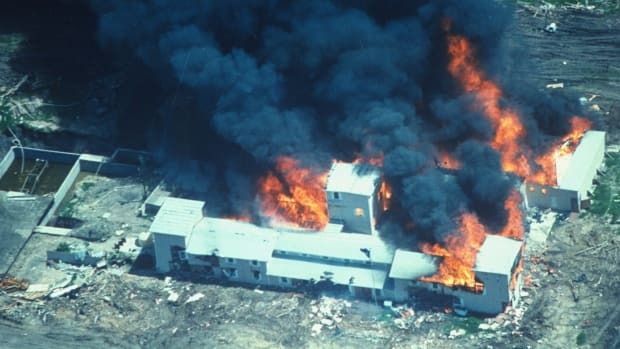 Prior to the terrorist attacks of September 11, 2001, the tragedy at Jonestown marked the single largest loss of U.S. civilian lives in a non-natural disaster. The megalomaniacal man behind the tragedy, Jim Jones, came from humble beginnings. Jones was born on May 31, 1931, in rural Indiana. In the early 1950s, he began working as a self-ordained Christian minister in small churches around Indianapolis. In order to raise money to start a church of his own, the charismatic Jones tried various ventures, including selling live monkeys door-to-door. Did you know? 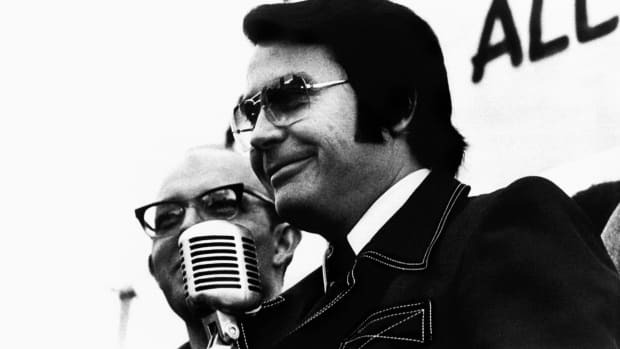 More than 400 unclaimed bodies from the Jonestown tragedy are buried at the Evergreen Cemetery in Oakland, California, where many of Jim Jones&apos; followers were from. A stone memorial to the Jonestown victims was unveiled at the cemetery in 2008. In San Francisco, Jones became a powerful figure. He curried favor with public officials and the media, donated money to numerous charitable causes and delivered votes for various politicians at election time. Peoples Temple ran social and medical programs for the needy, including a free dining hall, drug rehabilitation and legal aid services. Jones’ message of social equality and racial justice attracted a diverse group of followers, including idealistic young people who wanted to do something meaningful with their lives. Faced with unflattering media attention and mounting investigations, the increasingly paranoid Jones, who often wore dark sunglasses and traveled with bodyguards, invited his congregation to move with him to Guyana, where he promised them they would build a socialist utopia. In 1974, a small group of Jones’ followers had gone to Guyana to establish an agricultural cooperative on a tract of jungle in the tiny nation of Guyana. (Guyana, which gained its independence from Great Britain in 1966, is the only country in South America with English as its official language.) In 1977, Jones and more than 1,000 Temple members moved to Guyana. However, Jonestown did not turn out to be the paradise their leader had promised. Temple members worked long days in the fields and were subjected to harsh punishments if they questioned Jones’ authority. Their passports and medications were confiscated and they were plagued by mosquitoes and tropical diseases. Armed guards patrolled the jungle compound. Members were encouraged to inform on one another and were forced to attend lengthy, late-night meetings. Their letters and phone calls were censored. Jones, who by then was in declining mental health and addicted to drugs, had his own throne in the compound’s main pavilion and compared himself to Vladimir Lenin and Jesus Christ. He was convinced that the government, the media and others were out to destroy him. He also required Peoples Temple members to participate in mock suicide drills in the middle of the night. Leo Ryan, a U.S. representative from California, heard from some of his constituents that their family members were people being held against their will at Jonestown and decided to go there to investigate. Ryan arrived in Guyana in November 1978, with a delegation that included news reporters and photographers, along with concerned relatives of some of the Peoples Temple members. On November 17, the congressman and reporters were welcomed to the Jonestown compound, to their surprise, with a dinner and evening of entertainment. Jones even agreed to meet with reporters. However, during the visit, some Peoples Temple members asked Ryan’s group to help them get out of Jonestown. On November 18, Ryan and his group, which also included a small contingent of Peoples Temple defectors, left Jonestown. 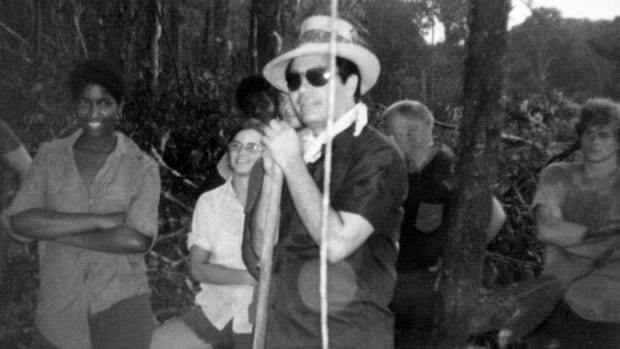 While waiting at a nearby jungle airstrip, they were ambushed by gunmen sent by Jim Jones. Ryan was killed, along with a reporter and cameraman from NBC, a photographer from the San Francisco Examiner and a female Peoples Temple member who was attempting to leave. 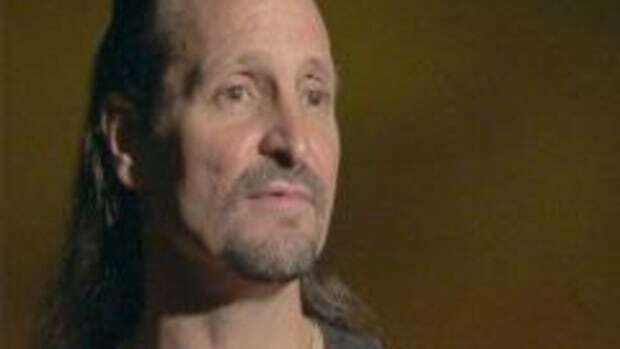 The same day as the murders at the airstrip, Jones told his followers that soldiers would come for them and torture them. 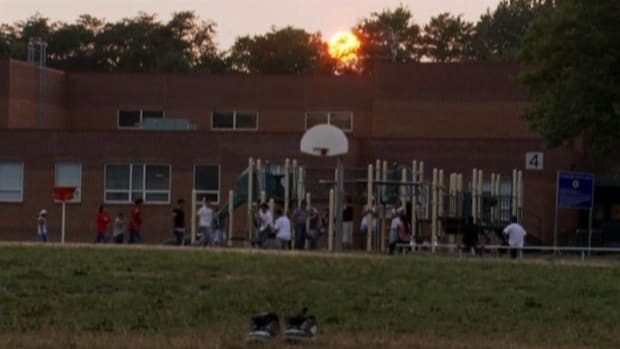 He ordered everyone to gather in the main pavilion and commit what he termed a “revolutionary act.” The youngest members of the Peoples Temple were the first to die, as parents and nurses used syringes to drop a potent mix of cyanide, sedatives and powdered fruit juice into children’s throats. (Jones had reportedly obtained a jeweler’s license at some earlier point, which enabled him to stockpile cyanide.) 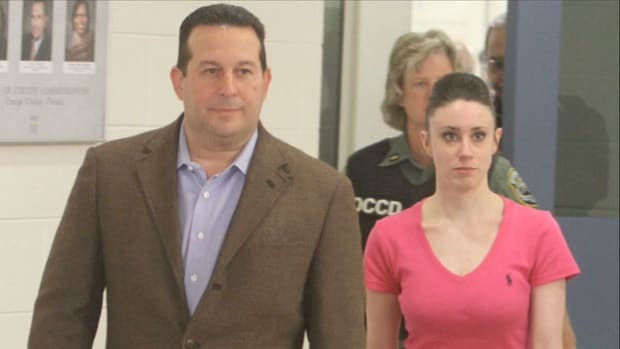 Adults then lined up to drink the poison-laced concoction while armed guards surrounded the pavilion. When Guyanese officials arrived at the Jonestown compound the next day, they found it carpeted with hundreds of bodies. Many people had perished with their arms around each other. Jim Jones, age 47, was found in a chair, dead from a single bullet wound to the head, most likely self-inflicted. The death toll at Jonestown on November 18, 1978 was 909 people, a third of them children. 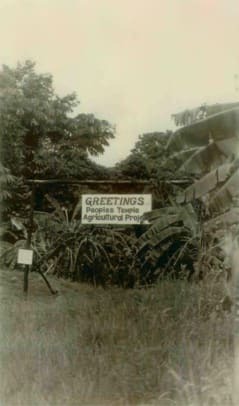 A few people managed to escape into the jungle that day, while at least several dozen more Peoples Temple members, including several of Jones’ sons, were in another part of Guyana at the time.